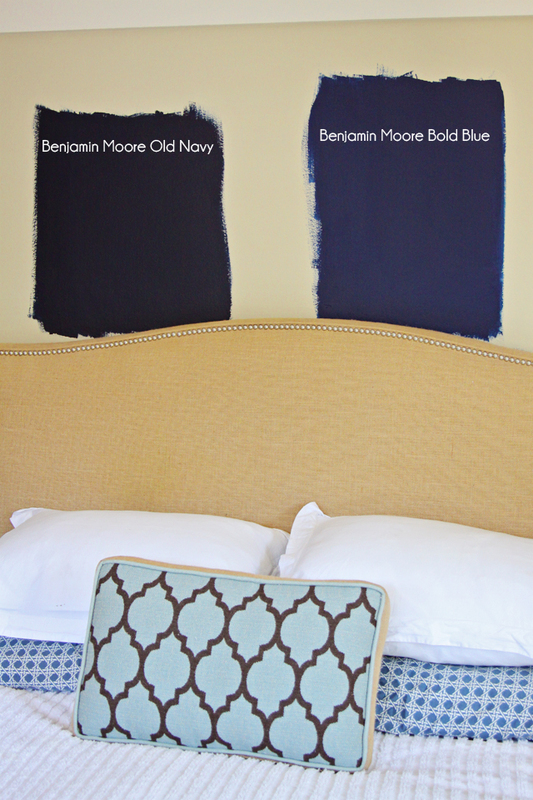 paiges of style: Which Navy for our Bedroom Walls? Which Navy for our Bedroom Walls? The kitchen of Sara Tuttle, love! 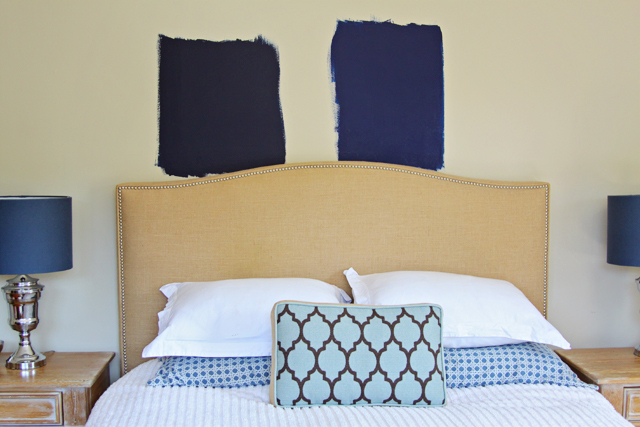 And now I'm OBSESSED with painting our master bedroom navy blue. I painted two samples on the wall last night, and I think I know which one I'm going to use but I want your opinion on which one. Alright so what do you think? Old Navy or Bold Blue? I definitely want it to be a deep, rich navy but I don't want it to ever get confused for black. Here are a couple more shots. And here are some other inspiration shots, I'm so glad we have painted white trim in this house, it makes my heart pitter patter and will surely set off the dark paint. Oh, I love this photo, so gorgeous! Alright so what do you think? Old Navy or Bold Blue? Bold Blue. The other one could tend to look black. You are so adventurous! Can't wait to se the finished room! Can't wait to see how it all turns out. Paige! 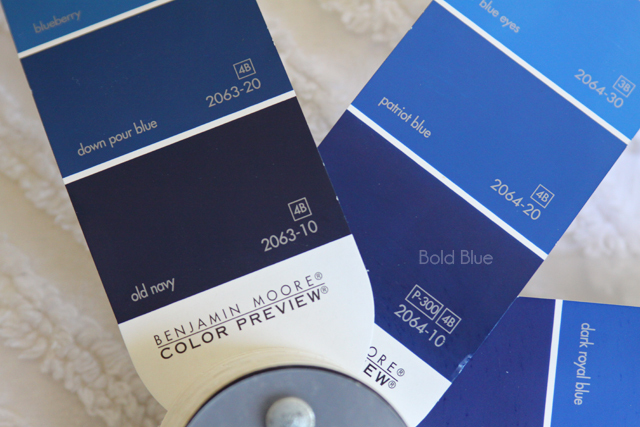 Definitely bold blue - I just went through this very dilemma for a stripe in my son's room w/ the BM wheel. Love love love the blues... gorgeous! Yup, Bold Blue. Can't wait to see the new house! I like the Old Navy. 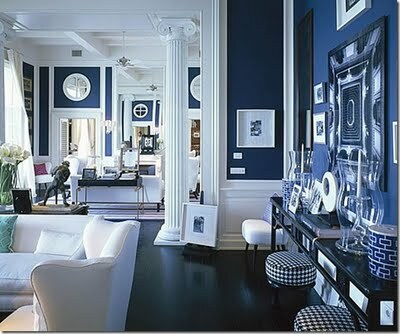 I think it would be less picky of a color to accessorize and its more romantic than the Bold Blue. Bold blue. Can't wait to see it come together! I just painted my den floor with a similar color to the Bold Blue. I love it! It's not too dark, and it goes with a lot more than you think. I was afraid it would look too "nautical" but it is just plain awesome! Old Navy :) I like it's contrast to your headboard and it will look great with the white trim. Not sure if you are keeping your lamp shades but if you are there will be more contrast with them too. I love high contrast! I love the darkness, I have a black wall in my living room and LOVE it! It's been that way for 5 yrs now and surprisingly, I'm not sick of it. 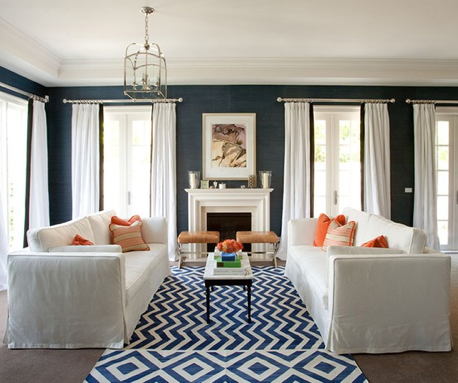 I LOVE navy for a bedroom! I just posted one of my favorite photos of a navy bedroom at http://thebutterflypapers.blogspot.com/2011/08/fallen-for-you.html. I'm in favor of the old navy because I think it's more classic and rest-inducive. 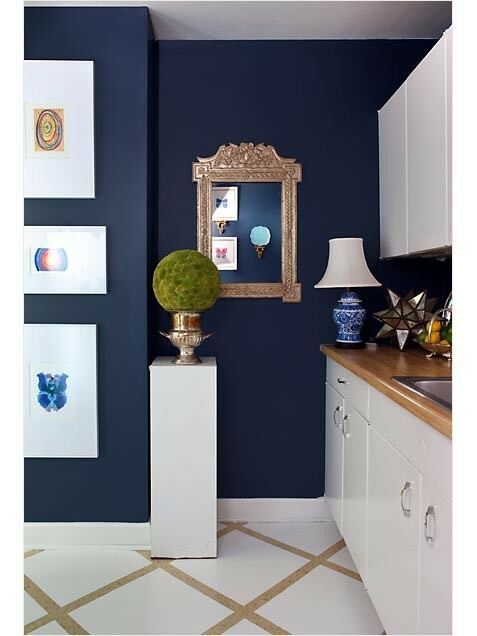 But the bold blue is (obviously) bolder and a little more quirky. So I think it just depends on the feeling you want. Also, I think your lamps might blend into the bold blue, but with old navy, they would still pop and you'd have a good range of blues for a monochromatic color scheme. Love your ideas! I think it really depends on if you love your first or your last inspiration image more. The first one uses a less intense navy, like the Old Navy. 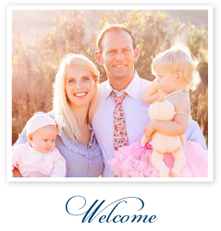 And the last images uses a color that is more akin to a royal blue, like the bold blue. So really its just preference because both look great. Personally, I like the Old Navy because of the greater contrast it would have with your existing blues. Old Navy........much richer color, love it! I think Old Navy would be better for a bedroom..more classically romantic looking. But they're both beautiful colors! Bold Blue!!! It's super-sumptuous and already giving me ideas The Hubster won't thank you for - lol!!! Bold blue! The old navy is too dark and my be confused for black. My vote is bold blue! Best regards from Buenos Aires, Argentina. The Old Navy is much more striking! I just went through the same dilemma with these two colors. I chose Old Navy because it is a much richer and elegant color. It's beautifil in our bedroom and very romantic. It's a room that draws us in. 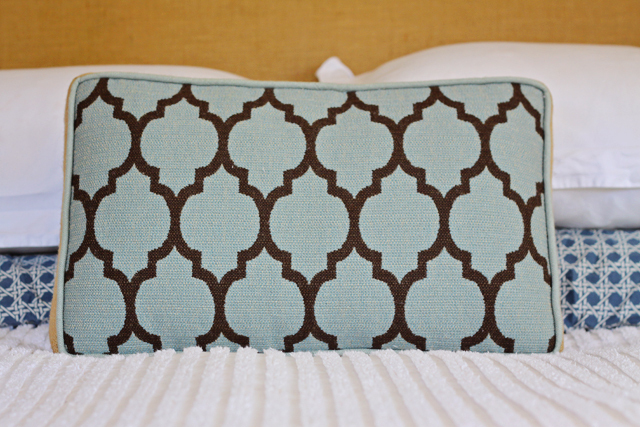 The Bold Blue is pretty as well, but for me...it was a bit to bold for a bedroom. I would love it in a music room or drawing room. Old Navy all the way!